The iPhone 6 was first introduced to the public September 14, 2014, featuring a larger display, faster processor, upgraded cameras, and NFC support – in essence, the iPhone 6 introduced a newer, higher performing and more functional smartphone from the world’s leading technology company. The launch of the iPhone 6 (and its sibling, the iPhone 6 Plus) signalled the biggest technological leap forward in the iPhone model since the release of the original in 2007. The expansion of the iPhone 6’s new screen was introduced as a response to the market, as new competitors were succeeding by offering new, larger displays than previous iPhone models. While the iPhone 5 featured a taller screen, it remained the same width as previous models. The iPhone 6, on the other hand, was a nod to the changes in the market, as it featured a significantly larger 4.7-inch Retina HD Display. Despite all the technological advancements, the iPhone 6 is far from an indestructible device. It’s as easy to break or damage as any other mobile device on the market. 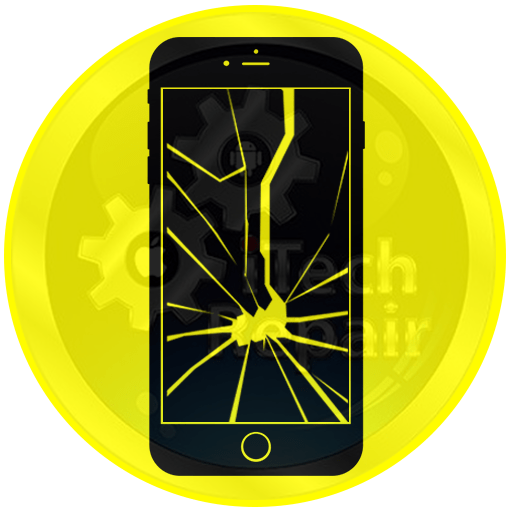 Whether it’s a shattered screen or damaged charging port or broken speakers, iTechRepair team of trained technicians specialize in iPhone 6 repairs, screen replacements, and all other hardware fixes that will make your iPhone 6 work like its brand new and out of the box. Our trained team of experts will take your damage device and after 45 minutes repaired and ready to go and with 3 to 12 Months warranty (depend on the quality been used) and price guarantee provided to all customers. So, contact us today to get your iPhone 6 screen replaced! Looking for broken iPhone 6 screen repair? Repair your iPhone 6 with Adelaide leading iPhone repair specialist, iTechRepair. Our repair technicians are fully trained for any fault from screen replacement to water damage. 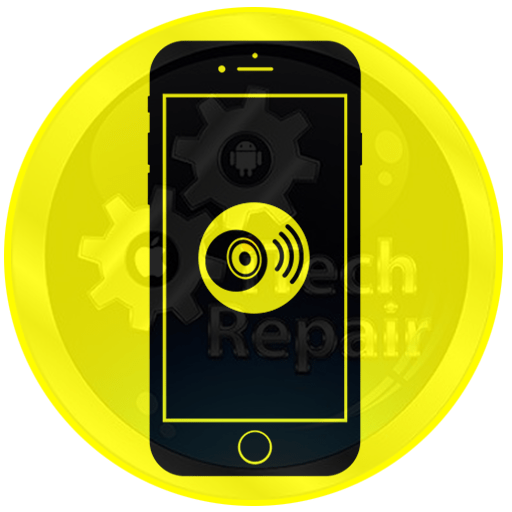 We are equipped with the latest tools and technologies which enable us to ensure that you get your iPhone 6 working like new again with a standard warranty on high-quality hardware parts. At iTechRepair, we do take care of your iPhone 6 and provide you the best satisfactory repairing solution for it. 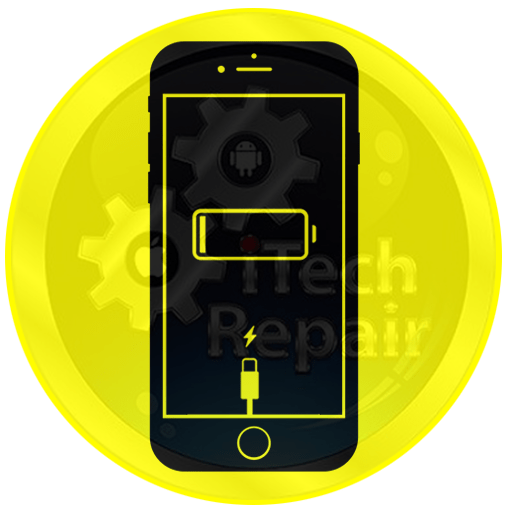 From simple screen replacement to battery replacement and water damage of your tablet, we handle all types of iPhone 6 fault repairs with top priority to bring your iPhone back to life. With a highly commendable industry experience, you can be assured of a professional iPhone 6 repair service at a competitive price. 3 to 12 Months warranty for most of our iPhone 6 repairs (T&C Apply). Need help for iPhone 6 screen repair near me? 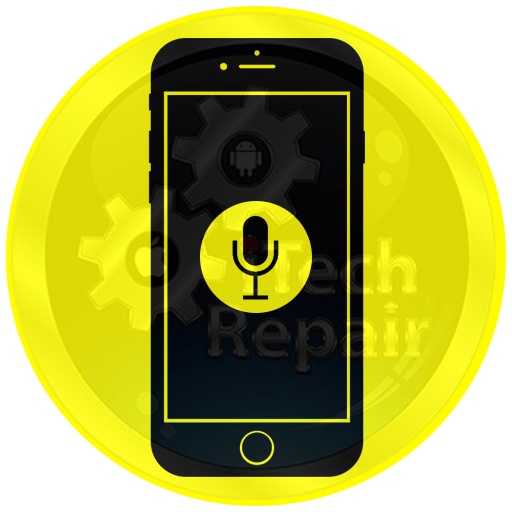 Don’t hesitate to look into iTechRepair. We can repair a wide range of iPhone 6 issues, some common issues are recorded beneath. Have a look at! If you are unable to find your required iPhone 6 Repair on the above list, no worries! Give a call on 1300427981 to get professional assistance or a free quote for your iPhone 6 fault repair. No matter where are you lived in the Australia, we can serve you the best. 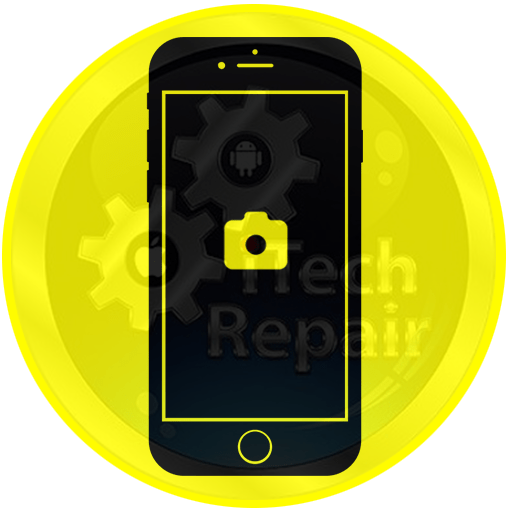 Just browse our website, calculate your total repair cost, and book your iPhone 6 Repair service now and either drop in or ship to us and we will take care of the rest ($20 Shipment cost apply).